Whether you're looking for regular lawn maintenance throughout the season, or you just need your lawn cut once, we can help you. We can set up a schedule to cut your lawn weekly, or bi-weekly, or you can call us when you need us. Either way, if you trust us with your lawncare your yard will be green, lush and beautiful. We will determine the proper height for your lawn, never cutting it too short and never leaving it long and unsightly. 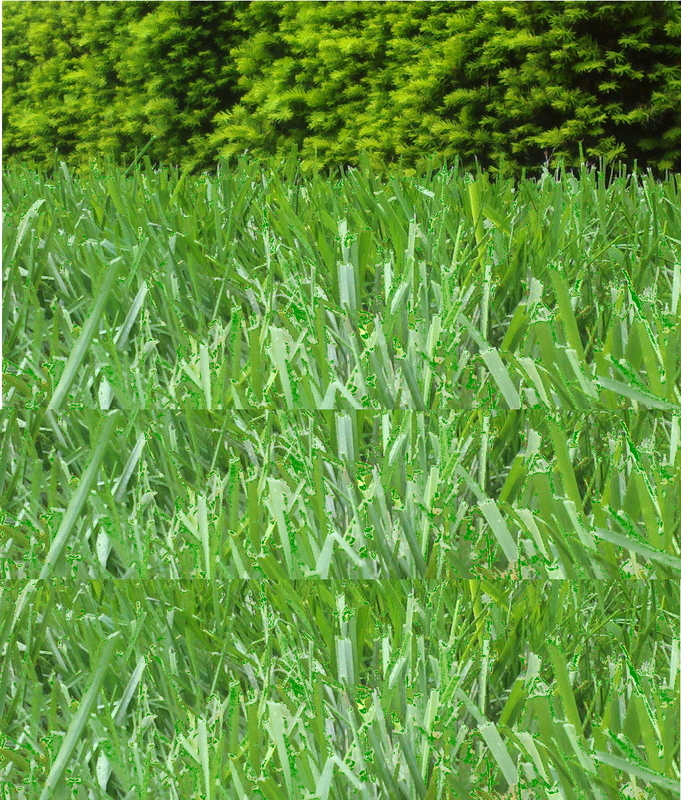 Different types of grass have different needs and we are familiar with all of them. We can also help you set up a schedule for when to water your lawn properly. We also know when it should be fertilized and what type of products to use as well. 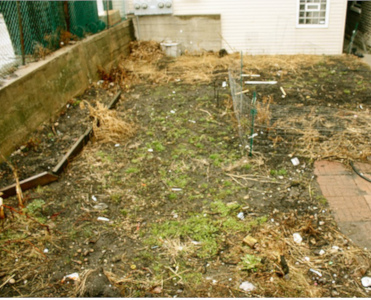 We also offer landscape design, and flower planting services for all parts of Philadelphia and the surrounding suburbs. 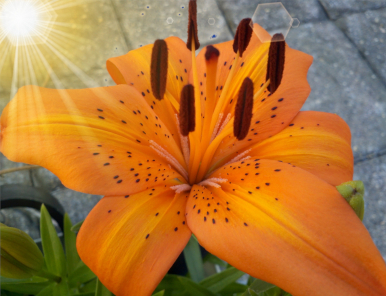 We know what flowers do well in our local climate, and we also know how to keep your garden or flower bed in bloom all year long. We can help select flowers that will bloom year after year so that all you need is spring cleanup in future years, or we can help select new flowers and plants every year, based on your changing tastes or needs. Your garden or yard can be a reflection of your great taste and sense of style. We can assist you in putting it on display. 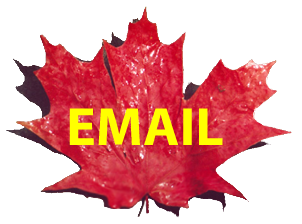 We can remove trees in hard to reach areas. If you love your tree but need just a few branches removed, we can do that, too. No job is too small. If you want to preserve the shady beauty of your yard, but also remove a dead limb for safety, we understand. Call us for a free estimate, and free advice on how to handle your dangerous tree. We specialize in poison ivy removal. Don't try to remove poison ivy yourself, let us handle it. 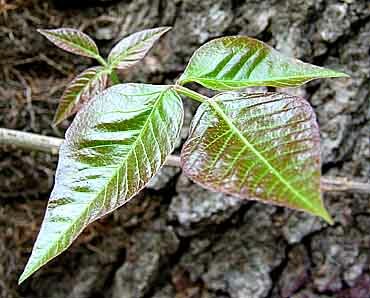 We can remove poison ivy it from your yard, flower beds, or anywhere you may have it on your property. If you have poison ivy that needs to be removed, call Crabby Tree Man today. We can remove it, and, 9 times out of 10, we can prevent it from coming back, too. You don't have to let your poison ivy infestation cause you hives! Let us take it off your hands. When you look out your windows, do you see an inviting, outdoor paradise? Or is it just the same old yard? We can help you maximize your yard's potential. 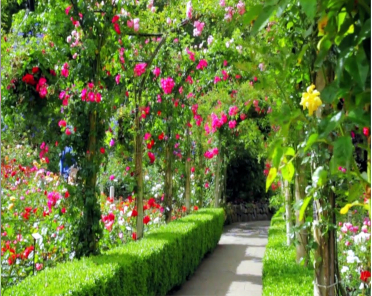 With the proper shade trees, flowers, grasses, bushes and shrubs your yard can become your own personal Garden of Eden. Did your mums look great last year, but then sit in unsightly leafy clumps on your lawn all winter? Did you dead head your hydrangeas? Removing dead plant growth at the proper times helps keep your annual and semi annual plants beautiful for longer. We know how much to trim and what to leave alone. 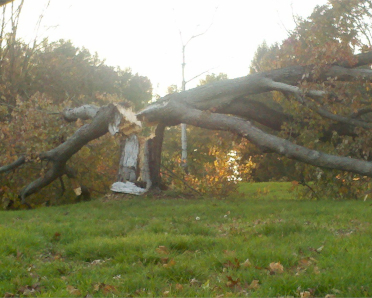 We provide tree removal for all of Philadelphia, Phila, Philly, including but not limited to, Mt. Airy 19119 and 19150, Chestnut Hill 19118, Roxborough 19128, Manayunk 19127, The Great Northeast 19116, 19115, 19154, 19114, Fox Chase 19111, Elkins Park 19117, Center City 19121, 19122, 19102, 19103, 19106, 19107, 19146, and South Philly 19147, 19148. Even if you don’t see your zip code listed, chances are good that we serve your area, too. 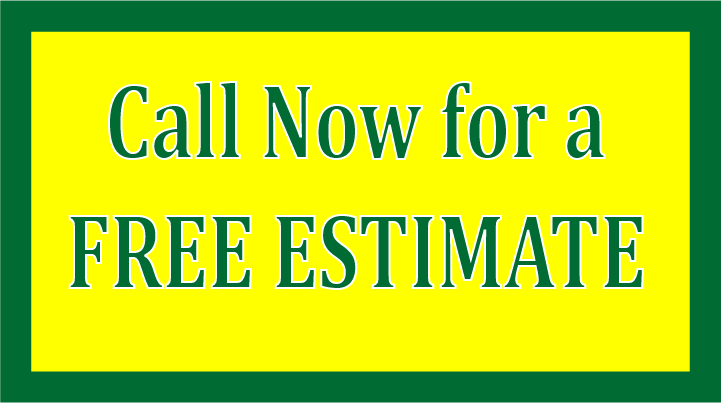 Give us a call to set up a free estimate.